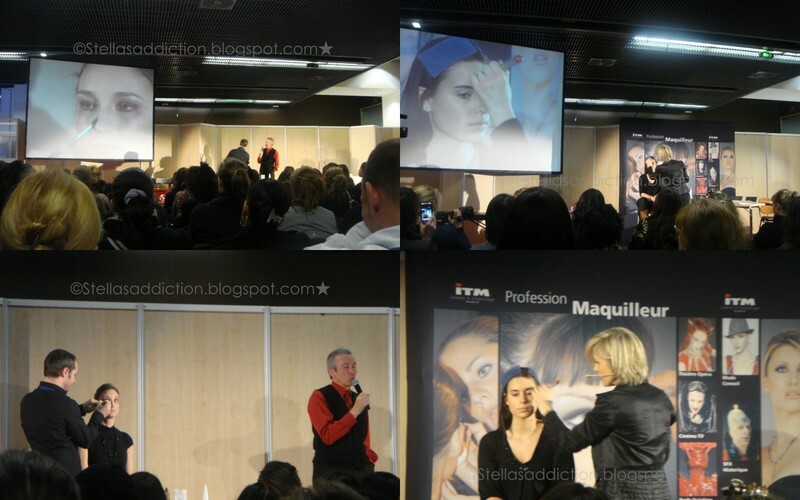 The very first Nails & Make-up show, by Mondial Spa & Beauté. 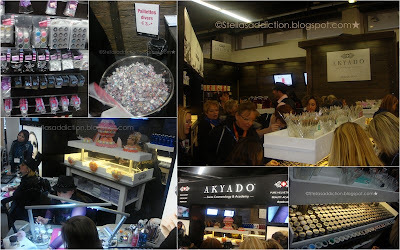 It was an event within an event; the Annual International Spa and Beauty Exhibition. 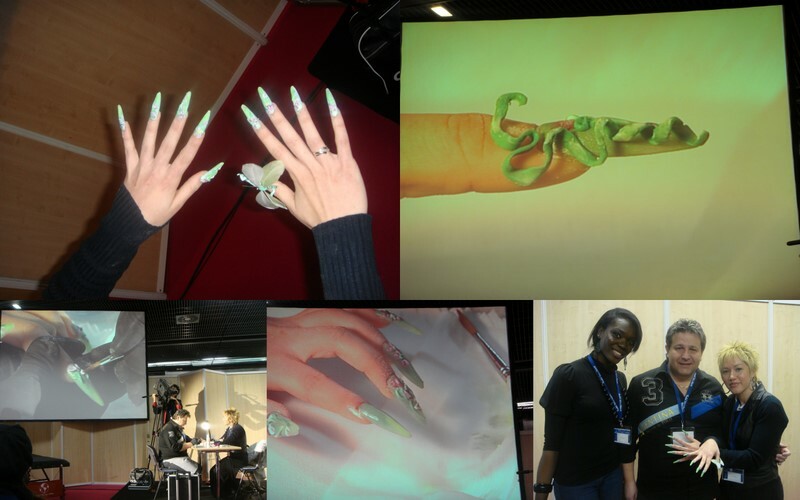 For the first time a section dedicated to make up and nails was introduced to the annual exhibition which held from March 13-15, 2010 at the Palais des Congrès de Paris. It was massive with approximately 120 exhibitioners although the clear majority were in the spa section. 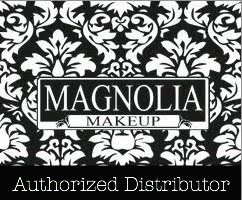 In the nail and make up sections were brands like Akyado, Alessandro, Magnetic, Parisax Professional, Minx, Revlon and lost more. I took so many pictures i'm putting them in collages to save space! One of the great things about shows like these apart from the discounted products is the demonstration of innovations in the industry. 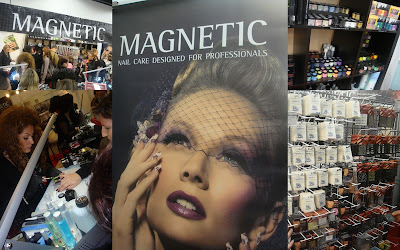 For me, the nail industry held the most surprises. I felt like a dinosaur in the face of the techniques and products that were on display! Apparently Gel is the new acrylic and there are a million and ten things you can do with. Before the exhibition I wasn’t even aware that where were colored acrylic powders not to mention permanent gel color! The gel colors looked so good that I was tempted to buy some even though I had no idea how to use them. Then of course the stiletto nails. Not round, not square but stiletto, they are very artistic but I can’t imagine how people get any work done with them on! They are nice to look at but personally I think this is a trend I will let pass me by. There were also conferences for spa and make up as well as nails. With topics ranging from how to’s, season trends and business development. 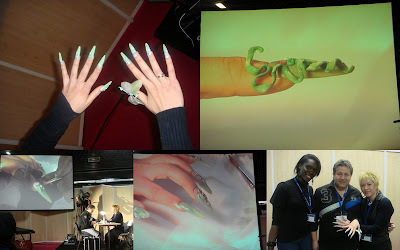 The make up and nail competitions were themed “Glam Rock”and were open to students and professionals. I got a make up brush, toe separators, tendre promesse nail polish and brown eye shadow from Parissax Professional. Nail polish in cocoa, new year's kiss and sugar baby from Creative nail design. Flowers and butterfly nail art canes, pinching sticks, a pincher, and purple rhinestones from Magnetic. Coloured acrylic powder in F (golden brown)& I (Purple) and nail files (these were given to all attendants) form AKYADO. 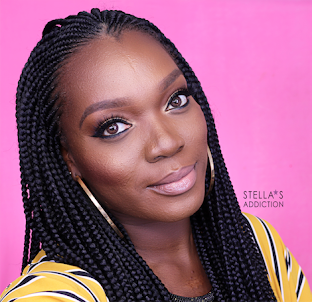 A magazine profile CD from Style speak, two eye shadow cubes in citrine & topaze from Green Gaia, Carmina eye shadow in terracotta. 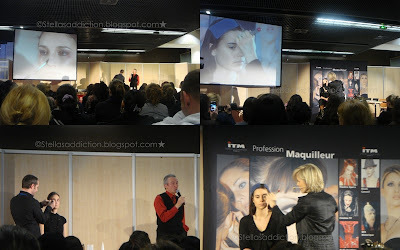 Last but not the least two editions of MUP (Make up professional magazine) and a book on the work of Michel Dumas. All attendants were also given the March issue of Cabines magazine. I'm excited about my finds and can't wait to share them with you guys.